Real estate in the San Juan Islands is, quite simply, extraordinary. In many respects the island real estate market follows mainland trends, but there are some distinct differences. Living on an island can be both idyllic and challenging. Buyers typically are not obligated to buy, move, or invest here. They make a conscious choice to become a part of the community. To live on an island is to experience a life apart. It is a different pace of living. Monica and Jacoba made their first visit to San Juan Island in 1990. On the ferry ride from Anacortes, they were enchanted by the breathtaking scenery; a sense of timelessness seemed to descend. With the arrival in Friday Harbor came the realization of being on an island — a sanctuary. As is the case with many who spend time on the island, they felt embraced by the sheer simplicity and the quality of life. In 1992 an opportunity arose for them to move to San Juan Island. 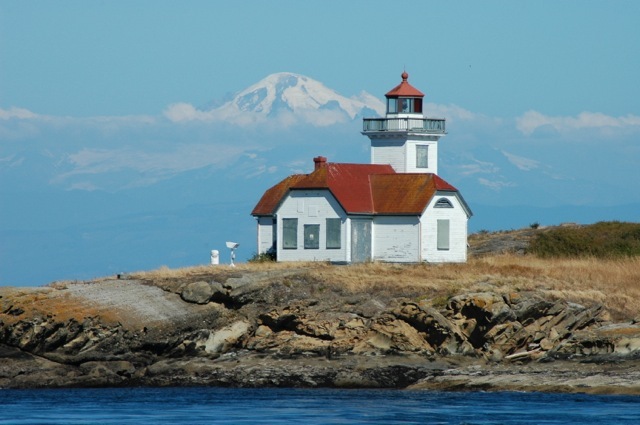 Since their relocation and assimilation as islanders, they have enjoyed the sense of community and peaceful security, the excellent schools, and moderate climate the San Juan Islands afford. Listings marked with this icon are © of Northwest Multiple Listing Service. All Rights Reserved. 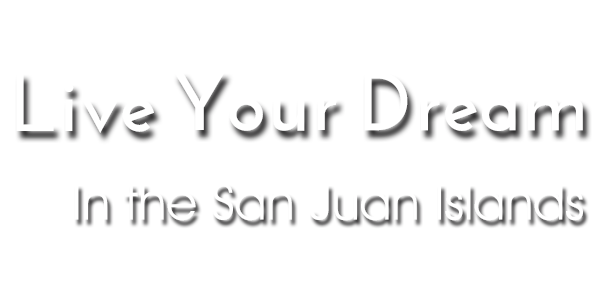 The listings presented here may or may not be listed by Island Dream Team at Windermere Real Estate San Juan Island. The Real Estate Broker providing this data believes it to be correct, but advises interested parties to confirm the data before relying on it in a purchase decision. The information being provided is for the consumers' personal, non-commercial use and may not be used for any purpose other than to identify prospective properties the consumers may be interested in purchasing.